I have a humongous amount of refined stone to change for marble, mosaic, etc. It would be nice to have an All Block Effect I could forge onto my block changing chisels. It is tedious to change them one at a time. It would also be nice to fix the AOE bug for Spanners. If it isn’t already fixed. I wouldn’t know cause I don’t AOE my Spanners. Nope still no aoe spanners. For the time being. I’d try and getting someone to help. Have one person drop the blocks and the other changing them. Lol. Very good thank you. I couldn’t pronounce your your name so I decided to call you George-geo. Lol. Close enough I guess. Lol. Yeah. That works. You should get lotus to help you with the block changing. But knowing your build. You probably have to change thousands of blocks. Lol. He does help. Ughhhh. I gotta change all my oxide gray stone into oxide gray mosaic. And all my lustrous to refined. Then gotta build pagodas on top of my towers. I keep suggesting a block type changing machine for rock and wood. It would save so much time. I’ve been holding off on placing my 220k blocks because they have to be transformed. Hoping for some xp being awarded for it too. 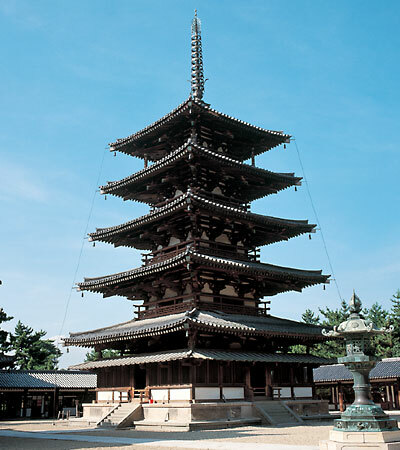 Here’s a Japanese pagoda, Georgeo. Making something similar on top of my towers. And foundation. Can you change the oxide grey marble into the mosaic rather than changing ■■■■ loads of rock/stone? I’ve never tried. And that will look cool. iirc you cannot. If I had to guess why not, I’d guess it is because they use different mats to make (gleam vs mantle). Boo. Maybe the new chisels will be able to change them. Also, a block changing chisel made from Rift, will it block change rift into blink? oort? umbris? what?? Can’t wait, that’s for sure! It’s possible the names have changed in the coming update. If so it’ll be reflected on the site later today when I pull in the live content in. I would assume they’re silimar to their gem counterparts, although there’s only 3 types, so now I’m not sure. that is a very good point! Now I want to find out! That’s does sounds good. Btw. I found your diamond mine while Mining diamonds on Mal. Holy good spot.